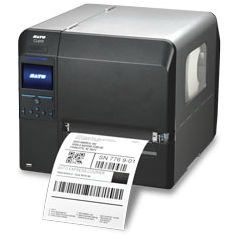 Since introducing the world's first thermal transfer bar code printer in 1979, SATO has continued to be in the forefront of applying thermal printing technologies and manufacturing rugged, dependable bar code printers. 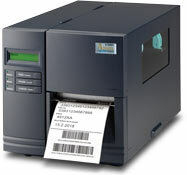 ﻿The NX Series represents SATO’s next generation of thermal printers with advanced support for barcode symbologies, character sets and RFID encoding. 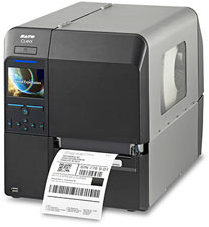 A product of SATO’s global R&D network the NX Series incorporates value-added features in a world-class design to deliver a printing solution that goes beyond expectations. 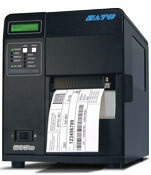 For More Product Information or Pricing on any of the SATO Barcode Printers, Please Call Us!